Outsourcing is something that lots of businesses are doing, and that applies to small companies as well as big ones. When you see so many companies doing something, it’s tempting to assume that your business should be doing the same if it’s not already. But is it as simple as all that? There are many good things about outsourcing, but there are things that can go wrong when you take the wrong kinds of risks too. This is something you need to learn more about, so find more information below. Research is always an important part of outsourcing. You need to know who you’re going to be working with, what they’re like, what kind of track record they have and whether they can be trusted. If you don’t do that research, you could end up putting an arrangement in place that doesn’t match up with what you imagined it would be beforehand. Each business has its own weaknesses and priorities. These are what you need to focus on when considering outsourcing. There are many key points to consider when outsourcing logistics, and by focusing on the specifics and how they’ll impact your business, you’ll get the right outcomes. But if you outsource of the wrong reasons, you’ll get the wrong outcomes. There are so many companies out there, and there are not two that are the same. That’s something you need to remember when you start outsourcing. Just because one method or one strategy worked for one company, that doesn’t mean it would work for another. There is no one size fits all solution to outsourcing. If you think there is, and that’s an assumption you’re banking on, you need to reassess this whole thing. Losing control over a part of your business, even if it’s only a small part, can be quite damaging. It doesn’t have to be. In many ways, it’s good because it can leave you with more spare time to play with, and you can also ensure you’re always in a position to give your all without rushing. On the other hand, it can mean people taking decisions that could have knock-on outcomes without you ever having a say, so be careful. Customers are far more likely to trust the kinds of companies that are more open and personal. Those two traits can be quite easily lost when you start outsourcing a lot of what you do. Of course, this all depends on what you outsource and who you outsource to. However, you can’t simply ignore your customers in all this. It’s something that far too many companies do, and they suffer the consequences. 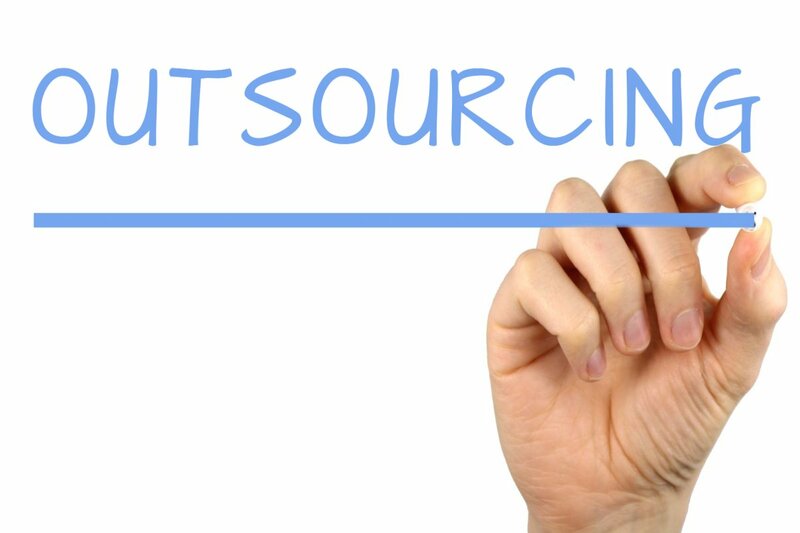 There are many positive things about outsourcing, but you first need to mitigate the risk. The above points don’t show why outsourcing is bad; they simply show why it needs to be undertaken in a careful and considered way.